We care. We are the considered choice. 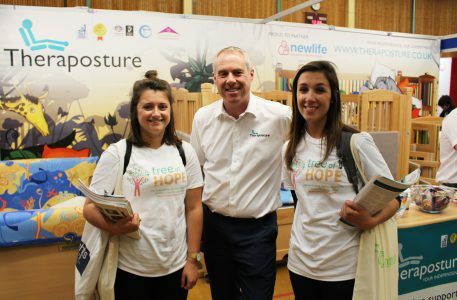 We are the number one specialist for quality, tailor-made adjustable beds, chairs and care cots. Theraposture is a caring and ethical family company incorporated in 1981 with an outstanding reputation within the healthcare industry. 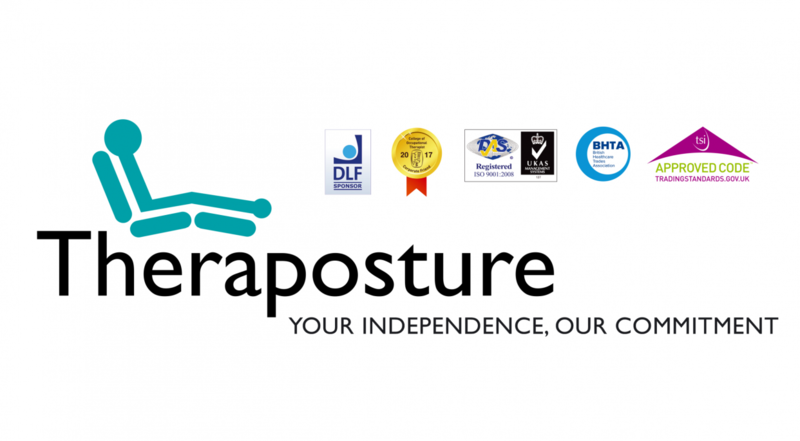 Regarded as a leading expert in assistive beds, chairs and care cots by many healthcare professionals, Theraposture has ISO9001 quality accreditation and is a pro-active member of the British Healthcare Trades Association (BHTA). 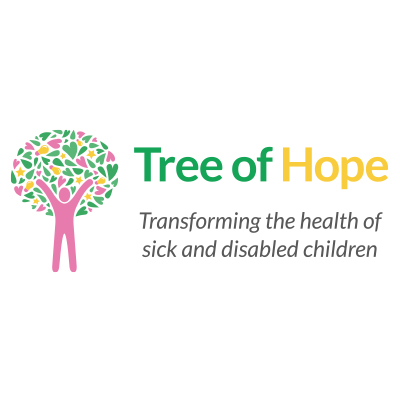 Theraposture’s experienced Trusted Assessors understand client needs and expectations and work closely with Occupational Therapists and charities to identify the needs, wants and risks of all prospective owners. Theraposture’s goal is to achieve positive outcomes for all and its detailed assessment procedure ensures that product suitability is right first time.